Oahu REALTOR, Yvonne Jaramillo Ahearn works out of the Honolulu Hawaii Life Offices, and lives in Kailua, Oahu. 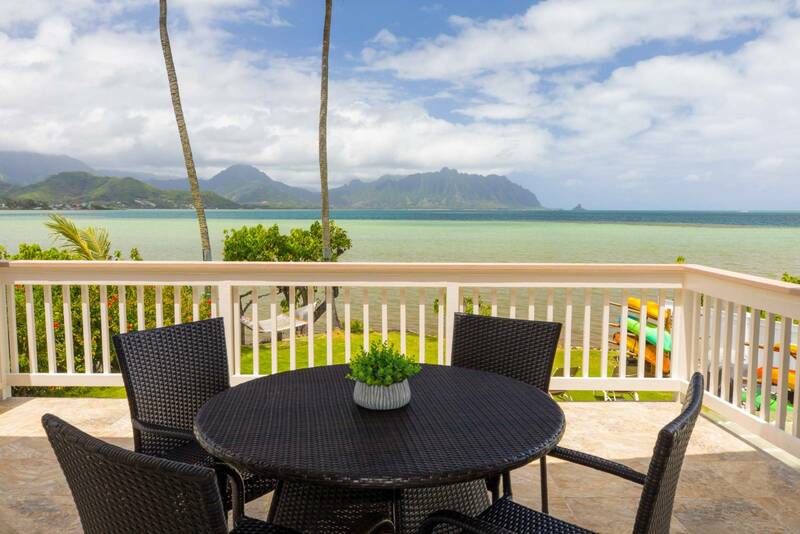 Yvonne's clients benefit from her in-depth Oahu real estate expertise and negotiating skills. Yvonne has been a, Oahu REALTOR for more than a decade, selling mostly in Kailua and Honolulu, but also covering Oahu real estate areas such as Kaneohe, Ewa Beach, Mililani, and North Shore. Many of her Oahu real estate clients have relocated from the mainland, have second homes on Oahu, or are military, and a large percentage of her clients are repeat clients and referrals. View Client Testimonials. Yvonne is an Oahu REALTOR with a passion for architecture, and vintage and historical homes, as well as a personal flair for design. 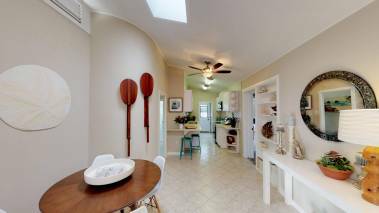 Along with many contacts in the home remodeling space, she has become known locally for their beautiful home staging projects, which enhance both the sale price and the speed of sale for her Oahu real estate listings. Oahu REALTOR, Yvonne Ahearn is a 2015, 2011 and 2010 Winner of the Aloha Aina “People’s Choice” Award for the island of Oahu. She was also nominated for this Award in the years 2012-2018. This is the top award for Oahu REALTORS as it is a highly-competitive, panel-based selection, based on client nominations for customer service and ethics. Yvonne was also recognized by Honolulu Magazine, in 2013-2018, as a one of the “Best in Real Estate: Top Agents” and is a REALTOR featured on HGTV House Hunters. Yvonne has earned the Institute of Luxury Home Marketing "Million Dollar Guild," certification, for her sales experience in Oahu's luxury market, as well as the CRS, GRI, MRP, ABR, e-PRO, AHWD designations. .
Having grown up in Arizona and San Diego, and spending her early adult years in San Francisco, Portland, OR and Maui, Yvonne intimately understands West Coast living and the transition to living in Hawaii. Yvonne is also a breast cancer survivor and proud military spouse, married to a USMC Officer from Boston, MA, who has served in both Iraq and in Afghanistan. Notably, she owned and managed a successful real estate sales and property management brokerage, and accomplished a personal upward trend in real estate sales, during these very challenging times. In her spare time, she is involved in various non-profits and enjoys beautifying her garden full of tropical plants. She also was the Junior League of Honolulu’s Outstanding New Member 2007-2008. 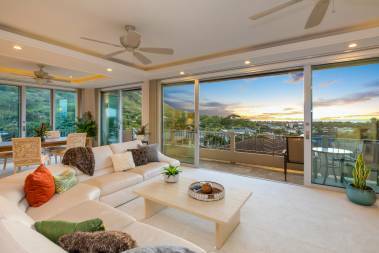 Please Contact Oahu REALTOR Yvonne Ahearn at 808-721-8088 or YvonneAhearn@HawaiiLife.com, if you need assistance with Oahu, Hawaii real estate. *Yvonne does not provide legal counsel or advice to her clients in the course of real estate representation.